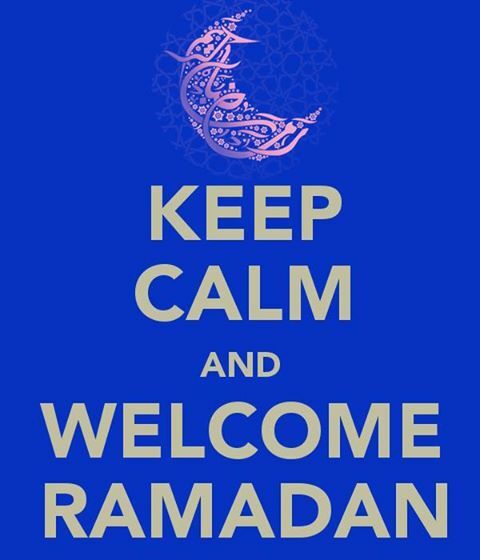 Ramadan Mubarak, May you have a blessed Fast! 1.5 billion Muslims of the world celebrate the month of Ramadan every year. 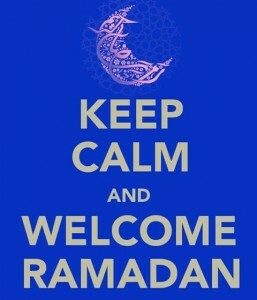 Ramadan is the 9th month in the lunar year. 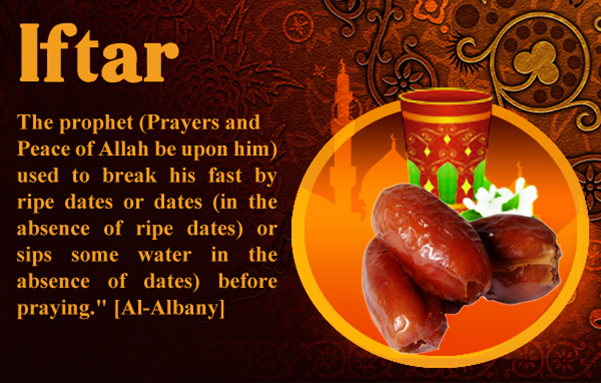 During this month, healthy Muslim adults observe Fasting during the daylight hours. Muslim Fasting is a total abstention from eating, drinking, and sexual relations with our spouses from dawn to dusk for 29 or 30 days of the month of Ramadan. Also, avoiding immoral behavior and anger and showing compassion is part of the requirements of the fasting. Fasting during the Islamic month of Ramadan can be good for one’s health and personal development. Ramadhan fasting is not just about disciplining the body to restrain from eating food and drinking water from pre-dawn until sunset. The eyes, the ears, the tongue, and even the private parts are equally obligated to be re-strained if a Muslim wants to gain the total rewards of fasting. Ramadan is also about restraining anger, doing good deeds, exercising personal discipline, and preparing oneself to serve as a good Muslim and a good person during and after Ramadan. Please check out our yearly Ramadan Booklet to help assist you during this Holy month, inside it will give you prayer schedules, reading schedules and lots of great information to help guide you through the best Ramadan experience. Inshallah you will benefit from this work!